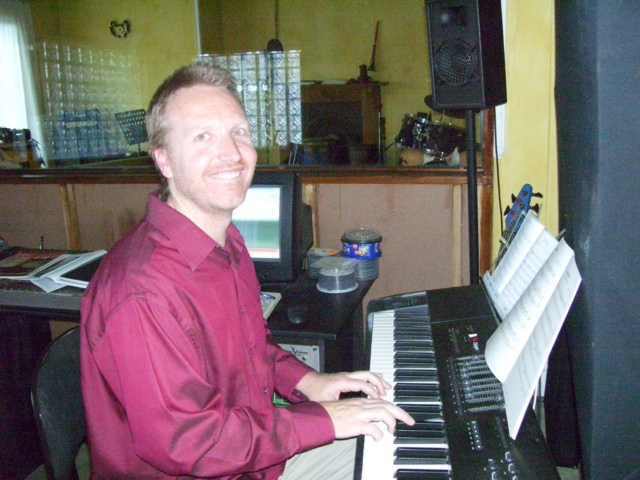 Livewire Studios is a music recording studio in Melville, Johannesburg. We cater to the demands of independent artists and record all styles of music, from Reggae to Hip Hop, Rock and Pop. Whether you want to do MIDI sequencing, record live drums or just overdub vocals on some beatz, you will find our service and advice first class. Studio rates include the services of an experienced sound engineer and we have a database of session musicians available. We also do voiceovers, mixing and mastering.